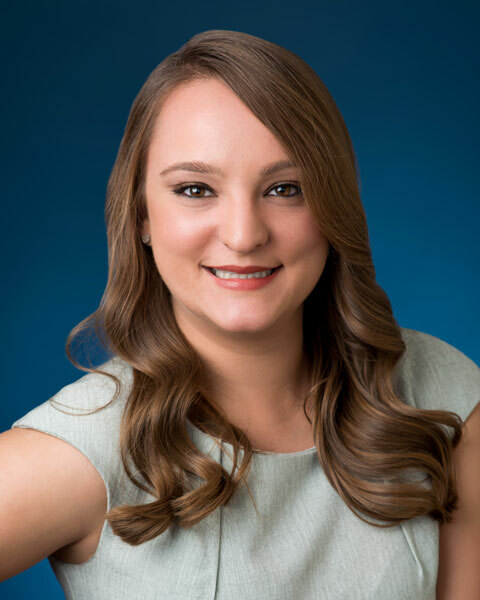 Krista Schlueck received a Bachelor of Arts from Binghamton University in 2014 and obtained her Juris Doctorate from St. John’s University School of Law in 2017. ​ While at St. John’s Ms. Schlueck served as the Editor-in-Chief of the New York International Law Review and interned for Justice Randy Sue Marber of the Nassau County Supreme Court. Ms. Schlueck is admitted to practice in New York.